Brazilian Supreme Court Justice Luiz Fux suspended a criminal investigation involving senator-elect Flávio Bolsonaro, son of president Jair Bolsonaro, and some atypical financial transactions belonging from members of his staff. The primary object of investigation is the senator's former aide Fabrício Queiroz, who transferred funds worth R$ 1.2 million (US$ 320,000) in one year, according to a report from Coaf (Council to Control Financial Activities). Flávio Bolsonaro's legal advisors say that the senator is also a target in the investigation from the start, in mid-2018. Justice Fux, who was filling in for other justices on break, granted a temporary suspension, as requested by Bolsonaro's lawyers until the Supreme Court decides as to which court it will receive the case. The president's son also is seeking to annul the evidence collected so far, but that matter has not reached the court yet. If granted, the request would effectively kill the investigation. Justice Fux sent his decision to the Rio de Janeiro State Attorney's Office, which is responsible for the investigations. 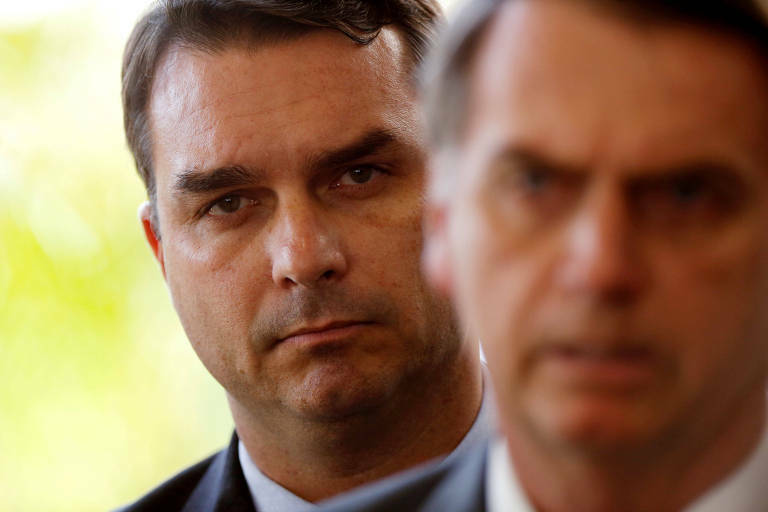 Bolsonaro's lawyers presented their petitions two days after Rio's State Attorney Eduardo Gussem declared that he could indict Queiroz and other accomplices even without their depositions. Both him and Bolsonaro have not complied with requests to talk to the investigators. Bolsonaro says that the Supreme Court needs to review the case because since he is a senator-elect, he would be entitled to privileged jurisdiction, a mechanism in Brazilian law in which executive officials are tried in higher courts, and for Flávio Bolsonaro, that would be the Supreme Court. However, the Brazilian Supreme Court ruled last year that the privileged jurisdiction could only apply to members of Congress if the crime in question were committed about their seats and during their terms, which is not Bolsonaro's case.